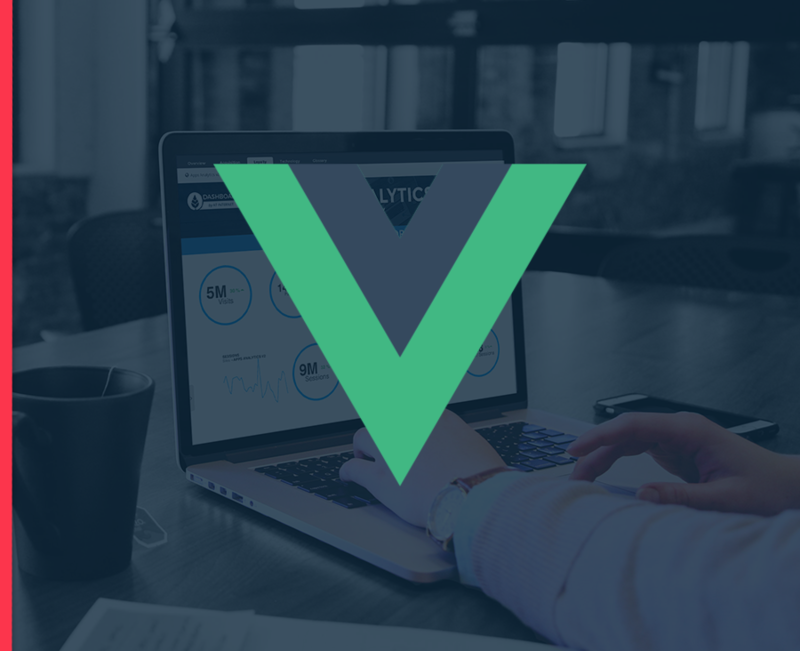 This plugin created by Sébastien Lombard is a script to facilitate AT Internet's integration on VueJS. All the content is available directly in this article on GitHub. Please refer to the documentation on GitHub in order to know how to use it.